Colgate-Palmolive Ajax® Arctic Syntex Beads - 25 lb. 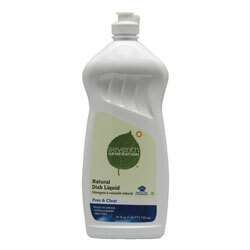 Soft Scrub® Liquid Dish Soap - 2 oz. 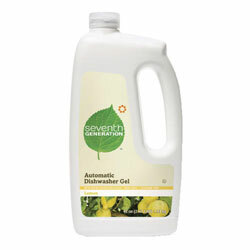 Dish Detergent Neutral 5 Gal. Ecolab® Pan Dandy® Manual Warewash Detergent - 4/1 Gal. Colgate-Palmolive Ajax® Pink Rose Dish Detergent - Gal. Buckeye® Dysh™ Liquid Detergent - Gal. P&G Cream Suds® Equipment Presoak & Cleaner 1-60 - 50 lb. Daley Solid Pink Solid Pot & Pan Detergent - 6 lb. Daley Solid Silver Solid Flatware Presoak - 9 lb. Datek Blu Fome Pot & Pan Detergent - Gal. P&G Joy® Manual Pot & Pan Detergent - Gal. P&G Joy® Ultra Lemon Twist Dishwashing Liquid - 12.6 oz. Ultra Palmolive® Original Dishwashing Liquid - 10 oz. Ecolab® Apex Manual Detergent - 3 lb.